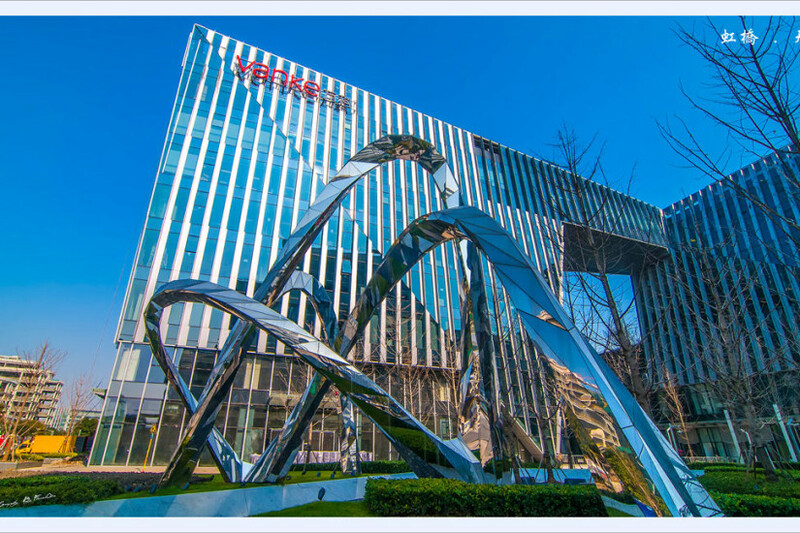 Located in the Shanghai Hongqiao Business District next to the Hongqiao Transportation Hub, the HUB contains four office buildings, a lifestyle centre, a shopping mall, a performance centre and a five-star hotel. 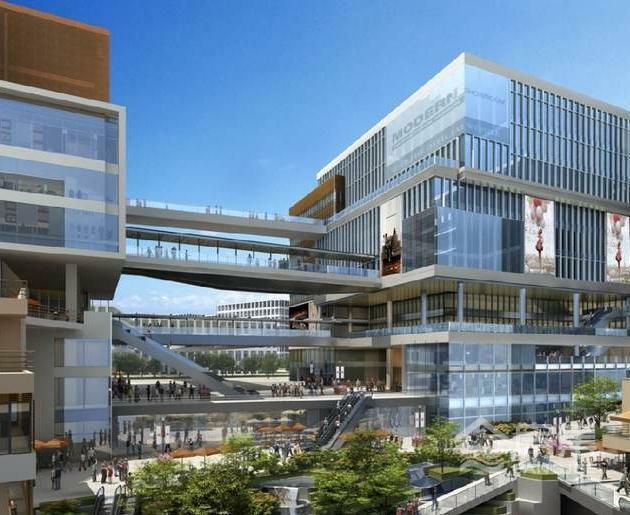 The new landmark building fosters business, culture and entertainment, serving all of the Hongqiao Business District and the 75 million passengers on the connected high-speed railway. More than half of the site earned a three-star rating from China’s Green Building Evaluation Labelling standard. The offices buildings contain showroom space for companies to display their brand and products. 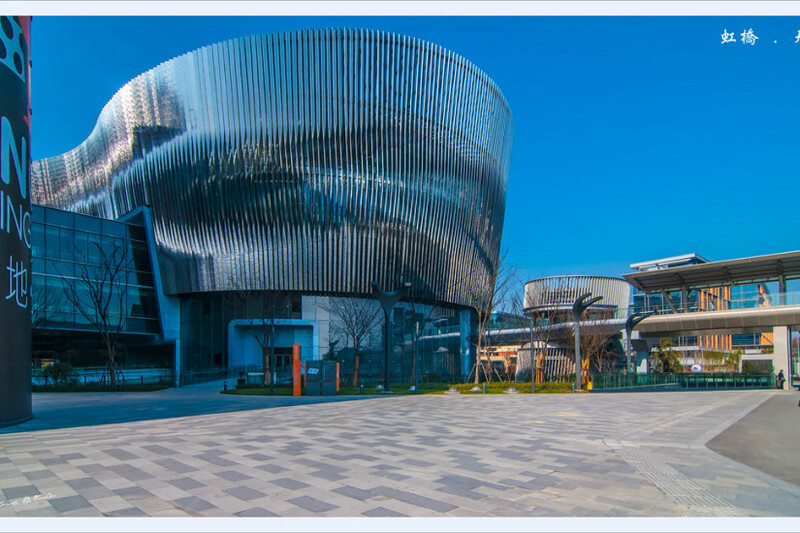 The Xintiandi District offers car-free shopping, eating and entertainment. 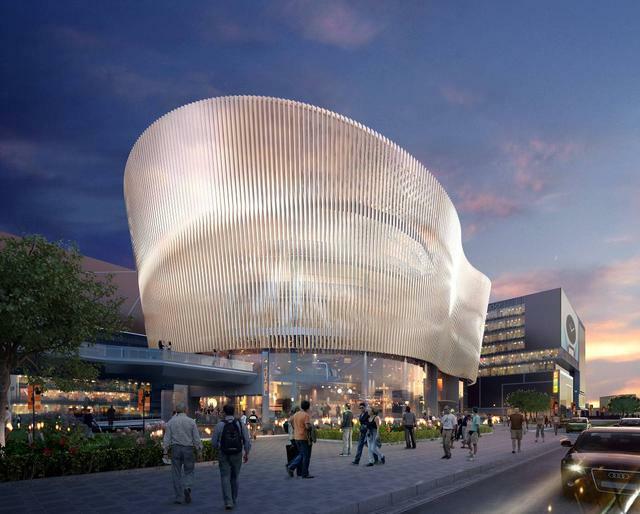 The performance event centre boasts over 1,100 square meters of exhibition space, auditoriums, convention space and a concert hall. The Shanghai Xintiandi Langham Hotel offers 357 luxury rooms, 2,000 square metres of event space, restaurants, bars, a fitness centre and a spa.